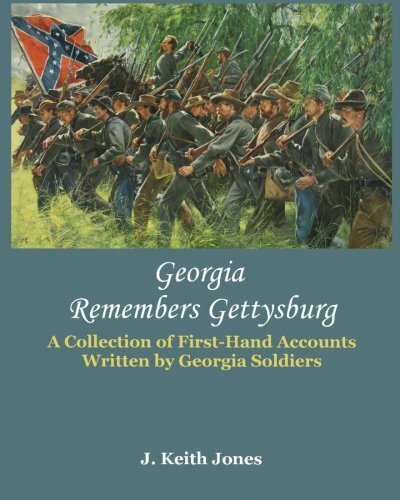 My newest book, “Georgia Remembers Gettysburg” is now available for order through Amazon. I understand that in the next week it will be in the bookstores in Gettysburg. I wish to thank Eric Lindblade and Ten Roads Publishing for working so hard to get this book out in time for the upcoming Sesquicentennial of the Battle of Gettysburg.